are you a change agent? We are looking for an opportunity wrangler - a hustler to round up internship and project opportunities in the KC region for students.  We're looking for a few great coaches to mentor and guide student interns in the Hire KC program this summer. We're looking for a social media and tech-savvy marketer to join our team to amplify our voice and impact out in the community.